(Baltimore, Md. )—For all of you wanting to start planning out your time in Baltimore this Summer, BronyCon has posted the schedule of events online! 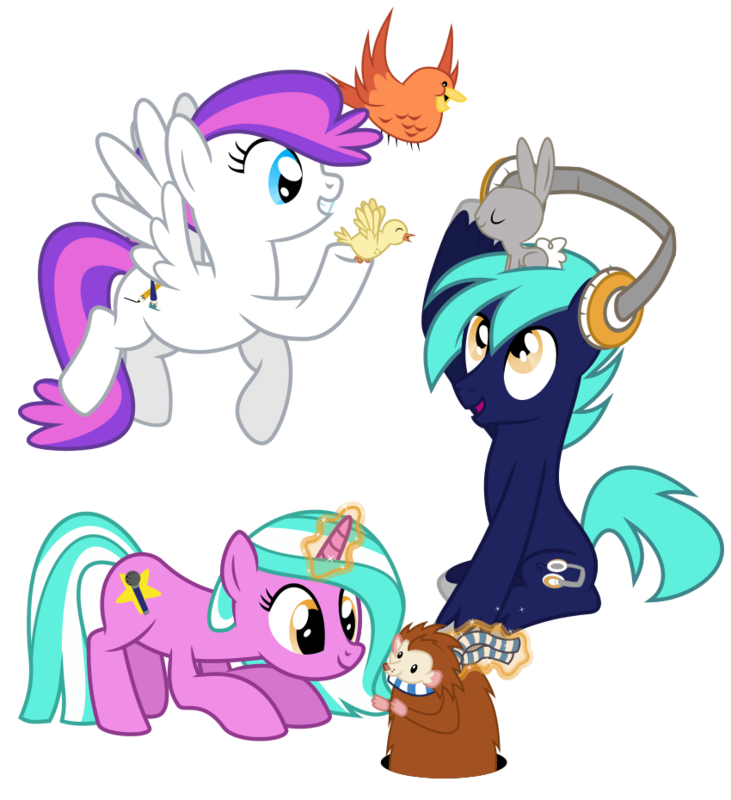 Check out BronyCon’s schedule here to see all of the great things happening this summer. Please note the schedule is not final and subject to change, so check back regularly to stay up-to-date with the latest news. BronyCon is also now accepting audition applications for “Hooves Line is it Anyway?” Do you have what it takes to go up against Saberspark, ACRaceBest, Black Gryph0n and BVids? SuperSonik hosts BronyCon’s team, and we’re looking to you to be our contestants! s of bronies, so keep that in mind if you struggle with stage fright. The four finalists will receive a free three-day badge. Contestants will be chosen from what is filled out on the form for a video interview. More information can be found on the “Hooves Line Is It Anyway?” page.